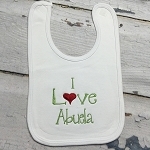 What a cute bib...Greek for handsome, this bib will win any little lady over....Should you wish to have the bib say something else or want another thread colour just let us know! 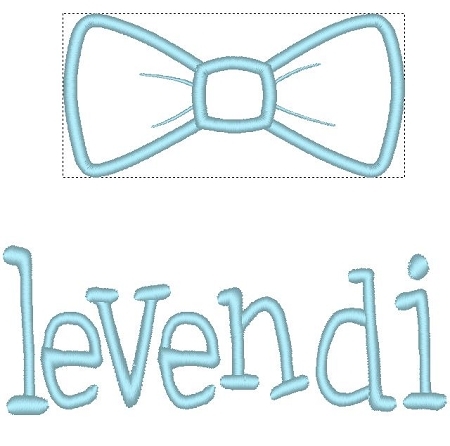 This bib come with an applique bow tie, just let us know what colour material you would like to fill it in. These are made to order. Once processed they cannot be returned. Follow washing instructions on label. Please allow two weeks for delivery.